With rapidly spiralling house prices forcing more people to stick with their current property for the time being, a number of homeowners are choosing to extend and alter their existing property in order to gain extra space without the hassle and costs involved in moving. A Local Builder You Can Rely On! Although the cost of building an extension or carrying out a full refurbishment can be significant, it is a sure-fire way to add value and extra living space to your home. With our team of dedicated and fully qualified trades people, together with our trusted specialist partners Prestige For Your Home can offer the complete home extension & alteration service. 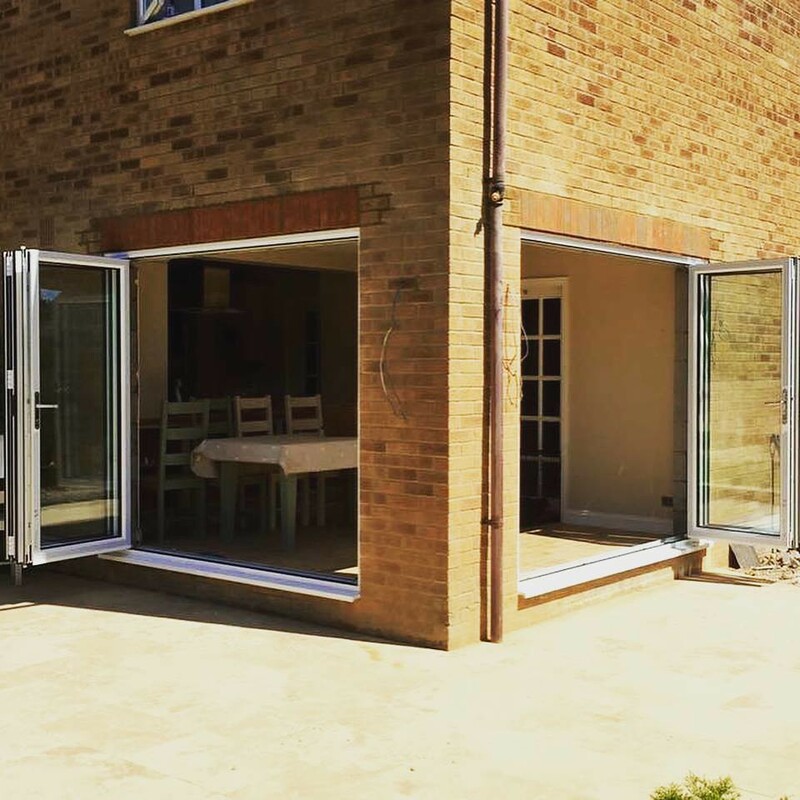 From initial concept to realising your dream extension or alterations Prestige For Your Home can take the stress away from you and take care of everything.